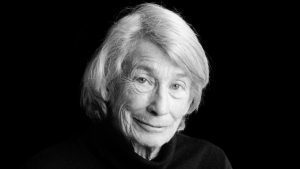 So writes American poet Mary Oliver in her “Wordsworth’s Mountain” essay that appears in Upstream, Ms. Oliver’s 2016 collection of essays that reflect her willingness to lose herself in the beauties and mysteries of the natural world. I chanced to read that line a few mornings past as Clarence and I prepared for our dawn walk, the first in a week with a temperature above 0o. I have always been an early riser – 5 am or sunrise, whichever occurs first – I think as a result of my military education and career, and I have come to cherish the early morning before the sun makes its first appearance on the eastern horizon. 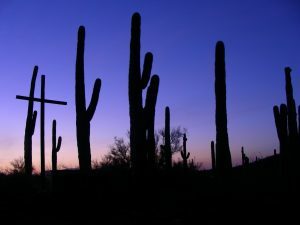 From 2010 until we moved east to River Falls, I greeted the day in my solitary way at the Redemptorist Renewal Center at the edge of the Sonoran Desert northwest of Tucson. During those years, every morning I read from Thomas Merton, A Book of Hours (2007) edited by Kathleen Deignan. The small volume was my first introduction to the poet-monk Thomas Merton. Dawn is that perfect time to greet the day with a grateful heart, thankful to the Great Mystery that created it all with a single big bang.